LiveU enables a shift in live video acquisition away from expensive satellite transmission, delivering a cost-effective cellular alternative that offers resilient broadcast-quality video uplink while enhancing freedom of mobility in the field for all live broadcast media outlets. Top broadcasters around the world are using LiveU’s solutions create an easy-to-manage, end-to-end workflow. Operators are able to seamlessly transmit live footage from the field or edit pre-recorded footage on the fly and uplink the finished file via FTP. LiveU’s robust, lightweight field units give newscasters previously unimagined mobility and the opportunity to broadcast an array of live segments that could never be done before. LiveU Units have successfully transmitted from moving trains, cars, busses, airplanes, and even hot air balloons and amusement park rides. 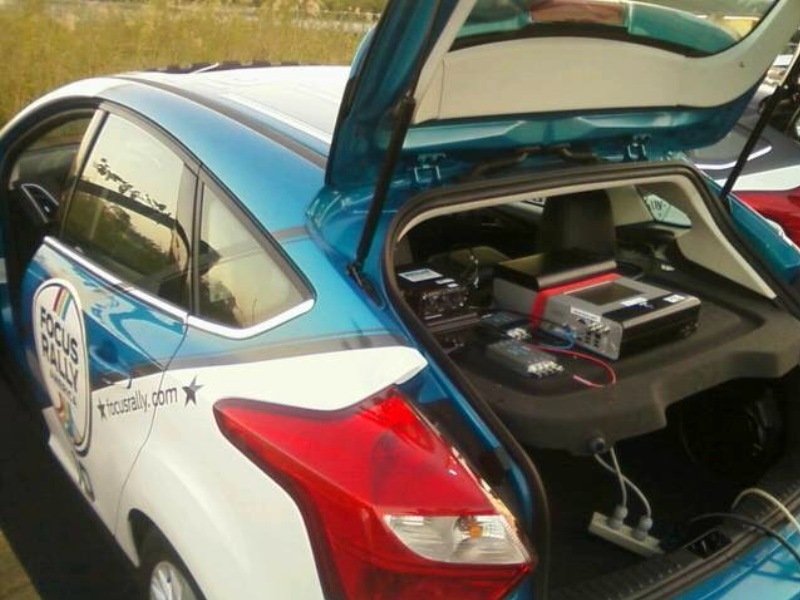 LiveU also offers hybrid satellite solutions that allow broadcasters to supplement their existing satellite newsgathering vehicles with cellular technology to create a new hybrid satellite-cellular ENG vehicle. 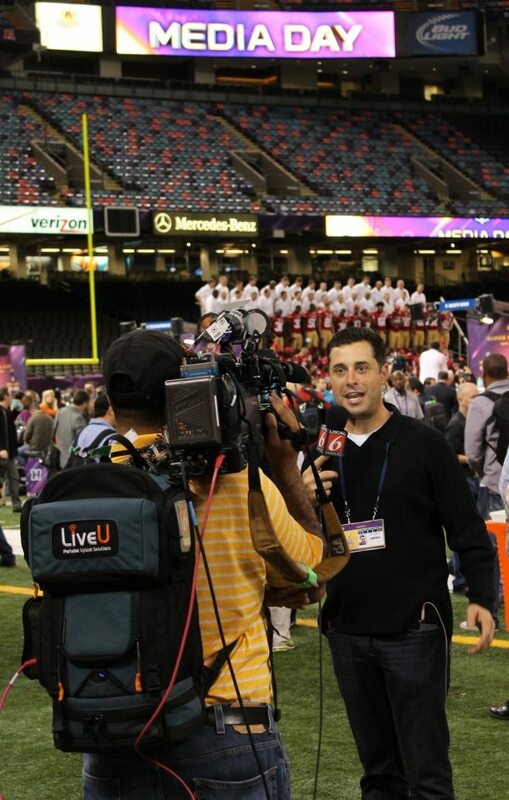 LiveU systems are making an ideal complement to sports news programs, providing a solution for quick updates, sideline and locker room interviews, crowd shots, pre and post-game shows, press conferences, roaming cameras at team events, and more. See our sports page for more information about our comprehensive sports solutions. Customers in the entertainment industry have successfully used LiveU units for coverage of red carpet events, live concerts, and exclusive behind the scenes content. For more information about LiveU solutions for entertainment, please see our entertainment page. 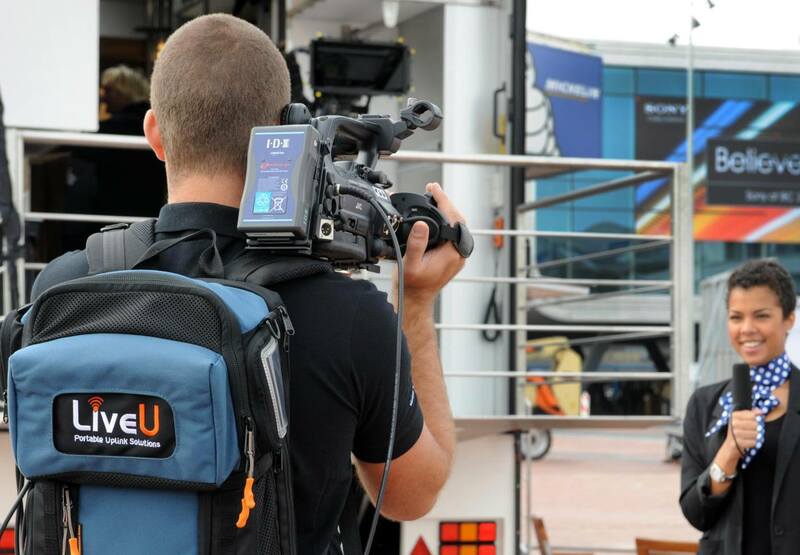 LiveU helps to capture the news and events that define brand development and broadcast it live to your customers. Our portable video transmission solutions allow a greater level of engagement with consumers and stakeholders, giving an in depth view of your initiatives. - Broadcast live web shows that showcase your product offering, feature artists performing live under your sponsorship, or produce live online shows that revolve around your brand. All this while viewers can engage in real time via social media. - For enterprises, LiveU is an excellent medium for streaming live training sessions, keynote speeches by executives, earnings briefings, panels, and more. - For video commercials or ad photoshoots produced in remote locations, LiveU allows the executives back in the office to monitor the production and provide feedback in real time. LiveU delivers on the promise of the Internet as a platform for live video streaming. 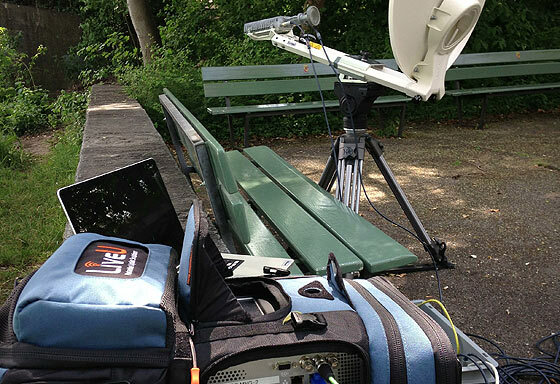 By bonding multiple 3G, 4G, and other data connections, the LiveU uplink devices allow transmission of broadcast-quality video from anywhere, even on the move. Moreover, LiveU frees your web streaming from Ethernet dependency, and provides a substantially more stable and robust solution than utilizing a single aircard or Wi-Fi connections. Roaming videographers equipped with a portable LiveU backpack and a camera can cover various types of brand and corporate-related activities. Live video can be streamed on the brand's website or social network pages. In addition to direct camera inputs and on-the-move feeds, LiveU can also support inputs from a variety of field editing and switching devices, and therefore support multi-camera productions and real-time field editing. LiveU is partnering with all leading satellite communications operators and players to allow news teams to enjoy the benefits of both satellite and cellular networks for live newsgathering. The integrated solution, centrally operated via the LiveU interface, offers broadcasters and news agencies a robust, high performance hybrid solution for live video transmission in diverse locations. When the LiveU team climbed Mt Kilimanjaro they were equipped with the LiveU LU40i and a BGAN portable satellite terminal for extra connectivity enabling them to broadcast live throughout their journey to the summit at 19,341 feet (5,895m) above sea level. 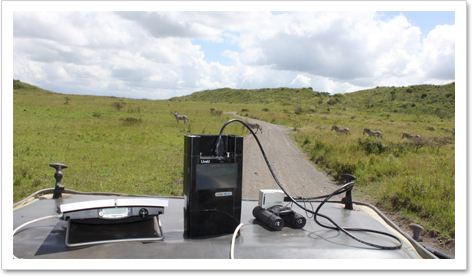 While units such as the LU500 have shown high resiliency in rural areas, many newsgathering teams also stock their field kits with portable satellite terminals for guaranteed bandwidth in extremely remote locations. 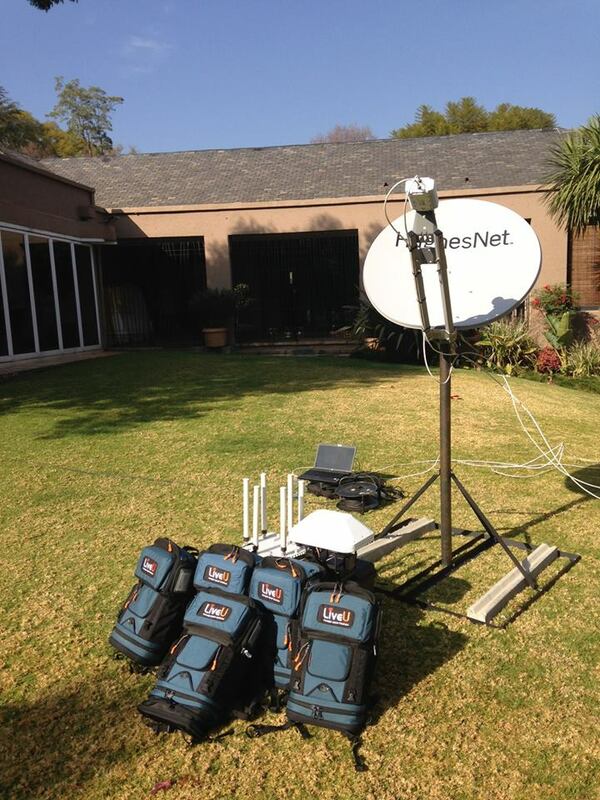 LiveU field units and software solutions include satellite connectivity for these cases. Many customers are using LiveU technology in their existing ENG vehicles to create an extra robust mobile news vehicle. 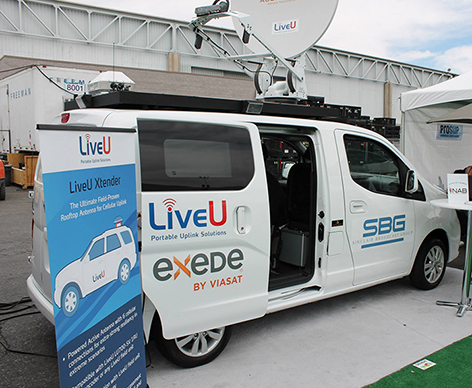 The Sinclair Broadcasting Group’s van displayed at LiveU’s outdoor booth at the 2014 NAB Show combined the power of the LiveU Xtender and LU700-SV with satellite technology for flexible high resiliency broadcasting.